What does a Procal Stone Franchise Cost? Old World Craftsmanship - New World Technology. Build a Booming Business in the Home Services Industy. 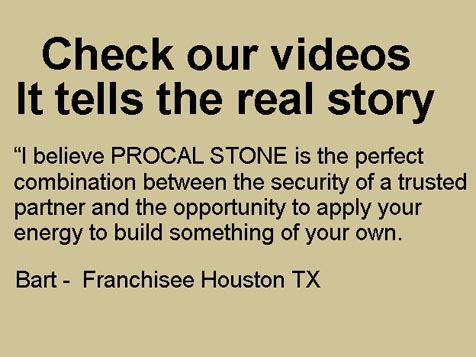 Owning a Procal Stone Franchise is the perfect combination of a trusted partner and the opportunity to apply your energy toward offering a revolutionary product. Procal Stone is looking for experienced business people who have knowledge of the construction industry, a supplier related business a real estate broker, vendor or a tradesman who have an existing infrastructure and will add to their staff a craftsman who is an experienced “Master Artisan” carver as a partner. Open Procal Stone in any of these available states: AR, KS, LA, NM, OK, TX. 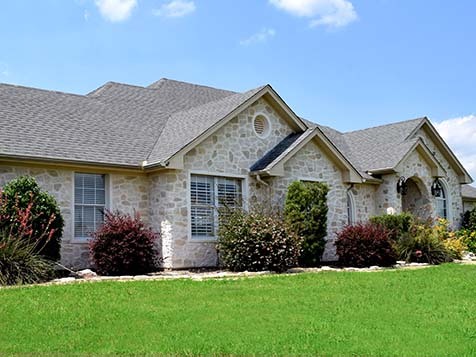 A PROCAL STONE franchisee has an original sprayed limestone product that has made its way here to the United States. 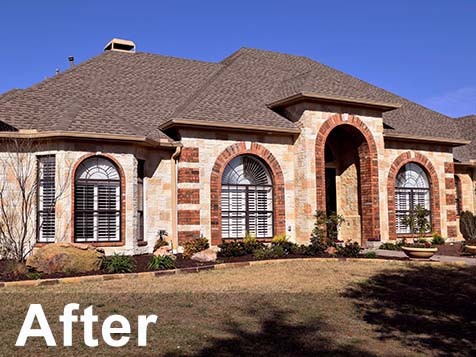 Our product is the original, one of a kind interior and exterior limestone based wall coating system. The company started in France and is now represented in Europe and the United States. Our time proven superior blended limestone is adaptable and the ideal solution for almost all interior and exterior applications, commercial and residential. It is fully customizable to fit your vision with our "Master Artisan's" expertise, giving it beauty and craftsmanship you are looking for . A design team will help achieve your ideal look. 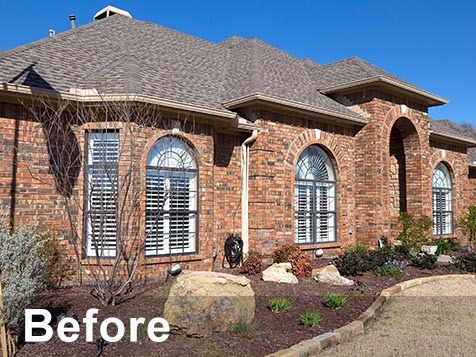 Our product provides a unique decorative handcrafted limestone wall coating system to almost any surface. It has the expensive look, strength and natural beauty of cut stone and once cured, is real stone. 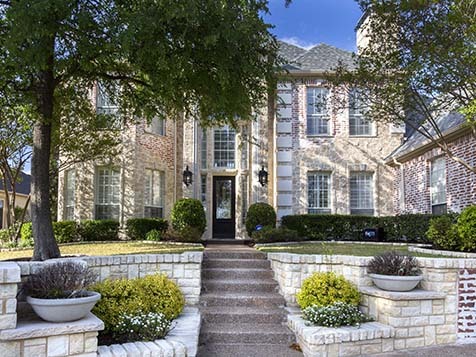 A Procal Stone franchisee has an original and authentic product to sell. Explore our photo gallery on our website, which is constantly being updated with our new projects. Our product is sprayed or troweled onto almost any surface, not man-made like other veneers. Ours consists of entirely natural materials and is eco- friendly. It is a revolution in the stone business. Possibilities are endless using "Old World" European plaster techniques with a trowel, in combination with more modern spray technology. "Design that adds interest and appeal"
In days not months we can change and update the look of your house, restaurant, office, or shopping center with installation costs less than cut stone. PROCAL Stone is light weight, 25% of the weight of cut stone with no need to reinforce your foundation or footers. Strength - Continues to harden for up to two years. 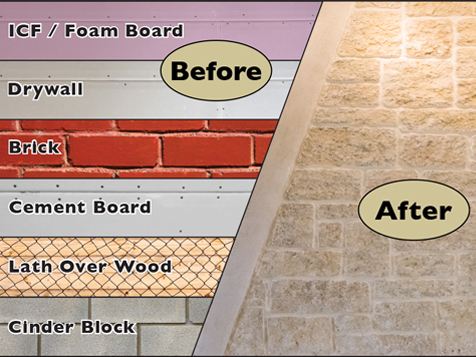 Porous - Breathes like natural stone because it is! Flexibility - Has flexibility due to our secret formula. The training, the product, the software technology and the equipment necessary not only initially with all the services possible but with an ongoing outlook for future new technological developments and services. We are looking for experienced business people who have knowledge of the construction industry, a supplier related business a real estate broker, vendor or a tradesman who have an existing infrastructure and will add to their staff a craftsman who is an experienced “Master Artisan” carver as a partner. 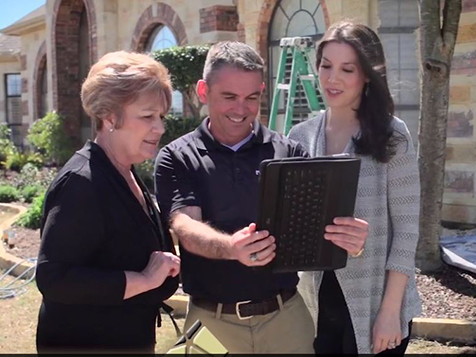 You can begin a Procal Stone franchise business with as little as $60,000 cash and a total investment of $183,254 which gives you the capability of generating in excess of $1,000,000 in annual revenues. The principals have more than 40 years of combined experience and expertise to guide your success in your market, offering a wide range of services to make you profitable including defining a territory and a showroom location. This support is coupled with comprehensive operations initial training, ongoing support, incisive marketing techniques, proprietary CRM systems, centralized customer call center coupled with your energy and passion to succeed can bring you a meaningful business enterprise. Contact us for more information by completing the inquiry form.